Social media is generating experts by the minute. Suddenly people are publishing - some say unleashing - their views on the cyberspace feeling empowered by Facebook and Twitter. Brexit referendum and the 2016 U.S. presidential election demonstrated that the 'news' on social media is discussed first and the facts are checked later. It is no surprise then that ‘Post-truth’ is Oxford Dictionaries’ word of the year for 2016. What led to the selection of ‘Post-Truth’ as Word of the Year 2016? 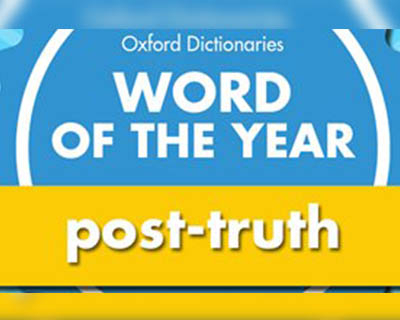 Oxford Dictionaries has declared “Post-truth” as the International Word of the Year reflecting the ‘highly charged’ political months that passed by. 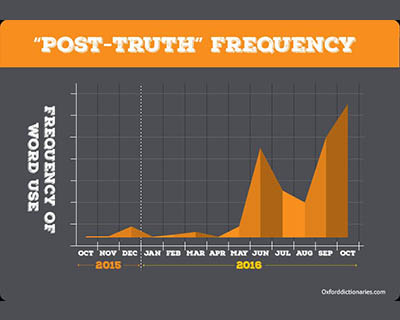 The concept of Post-truth has prevailed for decades, but Oxford Dictionaries have claimed to see a spike - 2000 percent year on year - in the frequency of its usage in 2016. Much needed credits could be given to the European Union referendum in the United Kingdom (‘Brexit’) and the divisive Presidential Election 2016 campaign in the U.S. The adjective is closely associated with a specific noun - politics - in the phrase post-truth politics. 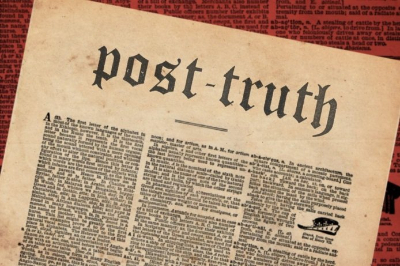 Post-truth has gone from being a fringe term to turning into a mainstream word used in political commentary or part of major publications often used to describe their headlines. The Oxford Dictionaries Word of the Year is a word or expression that Oxford sees has attracted a great deal of interest over the last 12 months. 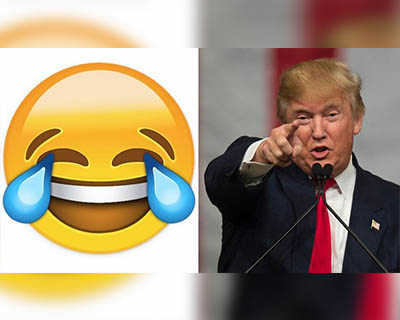 Every year, candidates for Word of the Year are debated and one is eventually chosen that is judged to reflect the ethos, mood, or preoccupations of that particular year and to have lasting potential as a word of cultural significance. Why did post-truth emerge as the winner? They say truth always wins. In this case, post-truth won. Welcome to the twenty-first century where truth means different things to different people. To many, it just means being told what they want to hear. Those who were campaigning for ‘Leave’ in the Brexit referendum were deliberately sending misleading information through the social media, knowing very well that their lies will be called later. But, by the time their lies would be called, the falsehood would have already had its impact. Even if they apologized later, it won’t nullify the advantage they gained earlier - because the issue was ‘post-truth’. The Leave campaign, for example, claimed ahead of the referendum that leaving the EU would save the U.K. £350 million per week, only to later drop the claim after the vote for Brexit. The Republican candidate made outlandish claims about immigrants and banning Muslims from entering the country. Now that he is President, he might as well say (he hasn’t yet) that he wasn’t entirely correct and it won’t matter. He is President now. The matter is post-truth. The compound word post-truth epitomizes an expansion in the prefix that has become popular over the years. The nuance originated around the mid-20th century in formations such as post-national (1945) and post-racial (1971). Post-truth was first used in a 1992 essay by a late Serbian-American playwright Steve Tesich in The Nation magazine. The essay reflected the Iran-Contra scandal and the Persian Gulf War. The late Tesich lamented that, ‘we, as free people, have freely decided that we want to live in the post-truth world.’ His words ring truer now. There is some vague evidence of the word being used even before Steve Tesich’s essay. Note: The Iran–Contra affair, also referred to as Irangate, Contragate or the Iran–Contra scandal, was a political scandal in the United States that occurred during the second term of the Ronald Reagan Administration.Senior administration officials secretly facilitated the sale of arms to Iran, which was the subject of an arms embargo. They hoped thereby to secure the release of several U.S. hostages and to fund the Contras (US backed rebels against the socialist regime) in Nicaragua. Under the Boland Amendment, further funding of the Contras by the government had been prohibited by Congress. When do we see other new ‘words’ which had an impact? Post-truth is the winner, but the Oxford shortlist had a wide range of words which have had an impact on 2016, for better or worse. These words capture the moods and preoccupations in the English speaking world of the past twelve months. Mind you, these are not - strictly speaking - English words (yet). Adulting (n): The practice of behaving in a way characteristic of a responsible adult, especially the accomplishment of mundane but necessary tasks. Alt-right (n): An ideological grouping associated with extreme conservative or reactionary viewpoints, characterized by rejection of mainstream politics and by the use of online media to disseminate deliberately controversial content. Brexiteer (n): A person who is in favour of the United Kingdom withdrawing from the European Union. Chatbot (n): A computer program designed to simulate conversation with human users, especially over the internet. 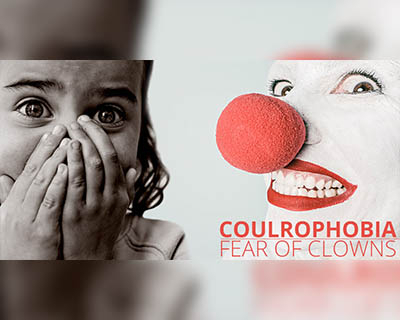 Coulrophobia (n): Extreme and irrational fear of clowns. Glass cliff (n): The phenomenon of women in leadership roles, such as executives in the corporate world and women political election candidates, being likelier than men to achieve leadership roles during periods of crisis or downturn, when the chance of failure is highest. Hygge (n): A quality of cosiness and comfortable conviviality that engenders a feeling of contentment or wellbeing. Latinx (n): It is the gender-neutral alternative to Latino and Latina. It denotes a person of Latin American origin or descent. Where does the criticism of Oxford’s selection process come from? First, it wasn’t even a word. Second, there was no reason why they picked up the ‘tears of joy’ emoji over others. The purists of English are angry with the choice of post-truth. Casey Moore captures the grammarian’s disgust brilliantly.“Oxford Dictionaries, buddy, pal, friend … you can’t just add post- to the start of a word and announce that it’s another word. That’s just not how this works”. Also, within a matter of one year, the world moved from laughing (so much you had tears in eyes) to lying. The mood swings of this world are unpredictable. Who lost out narrowly to ‘Post-truth’? ‘Hygge’ is believed to have lost out narrowly as the effects of Brexit and U.S Presidential elections pushed ‘Post-truth’ to the Word of the Year. Unlike all the other short-listed words including even ‘Post-truth’, ‘Hygge’ is not a newbie in the block. It is been a staple of the Danish language and culture for decades. The mainstream media and publishing houses have started using this world frequently, and for a good reason. The Danish word, pronounced "hoo-ga", is translated into English as "cosiness". But hygge is much more than cosiness. It is an entire attitude to life that helps Denmark compete with Switzerland and Iceland to be the world's happiest country. With up to 17 hours of darkness per day in the depths of winter, and average temperatures hovering very close to zero degree Celsius, Danish people spend more time indoors. And they make the best use of this time to bind together as a family. Hygge is about families and friends getting together for a meal, watching TV together by the fireplace with the lighting dimmed, forgetting the worries of the world. It is about wearing a woolly jumper, and drinking mulled wine while playing with a dog - probably surrounded by candles. You get the idea. It seems that the little ones have more empathy than the mature people of this world. 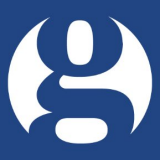 Oxford Dictionaries’ Children’s department announced Refugee as the Children’s Word of the Year for 2016. The word was chosen after analysing the entries to the 2016 BBC Radio 2’s ‘500 WORDS’ competition, in which young people age 5-13 were invited to compose an original work of fiction on any subject or theme, using no more than 500 words. This year’s competition received 123,436 entries, and – understandably, given the events of the past year – the word refugee featured heavily, with a 368% increase compared to 2015’s stories. 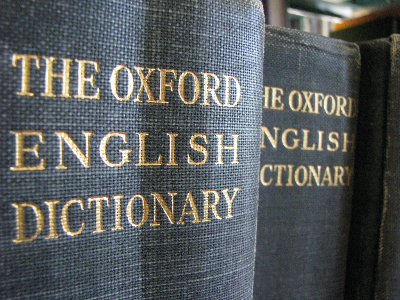 How does Oxford choose its Word of the Year? The process is not exactly transparent and is as subjective as it is objective. The candidates for the Word of the Year are drawn from the evidence gathered by our extensive language research program and the Oxford English Corpus, which collects around 150 million words of current English each month from newspapers, books, blogs, and transcripts of spoken English. Sophisticated software allows our expert lexicographers to identify new and emerging words on a daily basis and examine the shifts in how more established words are being used. Dictionary editors also flag notable words for consideration throughout the year and use other sources of data to identify contenders. We regularly take into account the many suggestions sent to us via social media and in the comments on our blog. The final Word of the Year selection is made by the Oxford Dictionaries team on the basis of all the information available to us.